Klaus Mikaelson. 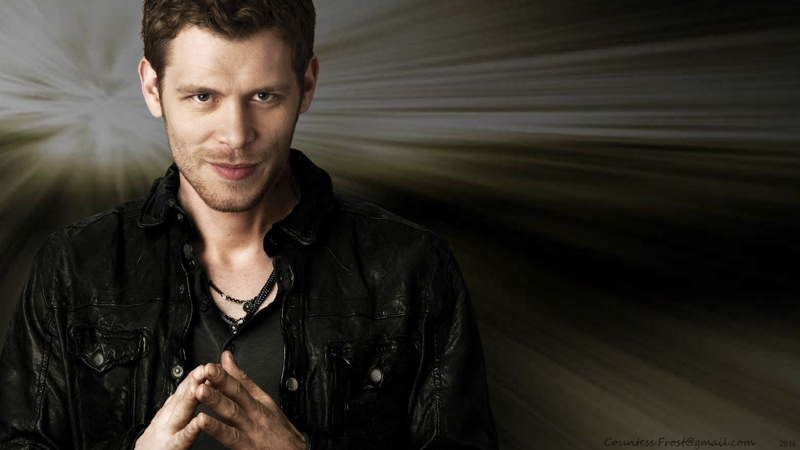 'Klaus Mikaelson' - a Hintergrund created Von TheCountess featuring Joseph morgan who stars as Klaus in both 'The Vampire Diaries' and 'The Originals' TV shows. 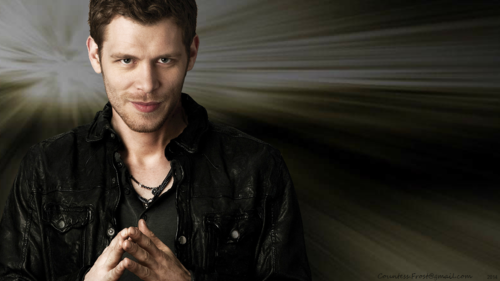 HD Wallpaper and background images in the The Originals club tagged: the originals the vampire diaries tvd tv show klaus mikaelson joseph morgan vampire fan art wallpaper thecountess. This The Originals fan art might contain gut gekleidete person, anzug, hosenanzug, pantsuit, geschäftsanzug, business-anzug, oberbekleidung, überkleidung, and overclothes. Love this one, too. He seems mischievous, telling by that smirk he has, lol.